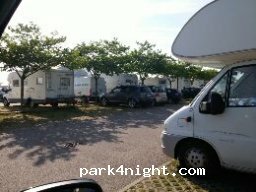 Great place to start Justyna by three see, to bath IT od better to go to Punta Marina and to park along the Maine road, parking is free from monday to fridey 20:00. 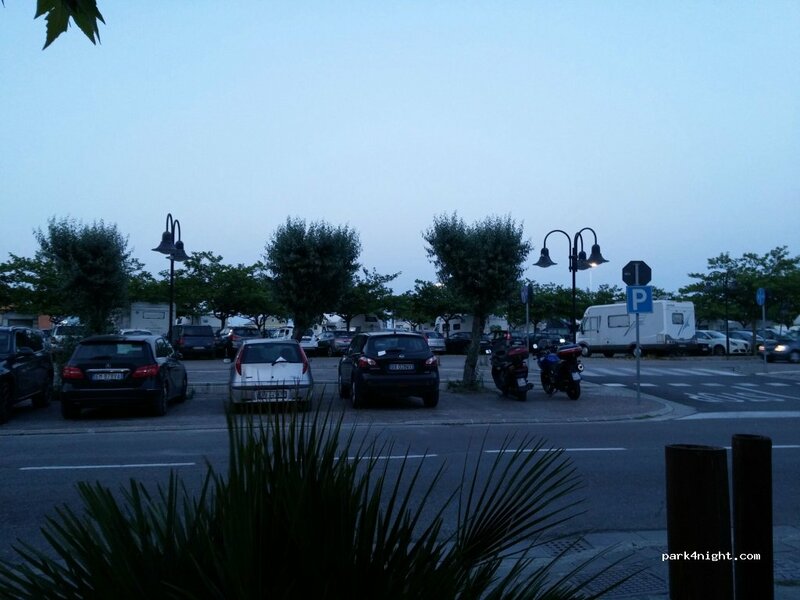 Parcheggio gratuito 24h anche notturno davanti al porto vicino alla spiaggia. Pratiquement personne. 2 camping-cars. Belle place. Joli quartier. Calme. Passé une bonne nuit, gratuit. Grand parc. Très bel endroit merci. Plage de sable, places à l'ombre, facile d’accès, attention si vous avez une antenne. Sehr entspannt gestanden, nachts ruhig, es stehen viele andere Womos dort, so dass man sich sicher fühlt. Stayed for a week in Oct visiting friends. Good location close to town and beach. Always some others staying felt secure. Got busy at weekends with cars and Motorhomes. Some shade. Only downside no water, no toilet or waste water disposal, had to drive to Ravenna (12km) for disposal. Valable pour une nuit, près de la plage. // Valido per la sosta notturna, vicino alla spiaggia. Beautiful campsite, large and well maintained. Near the Adriatic Sea. Friendly staff.